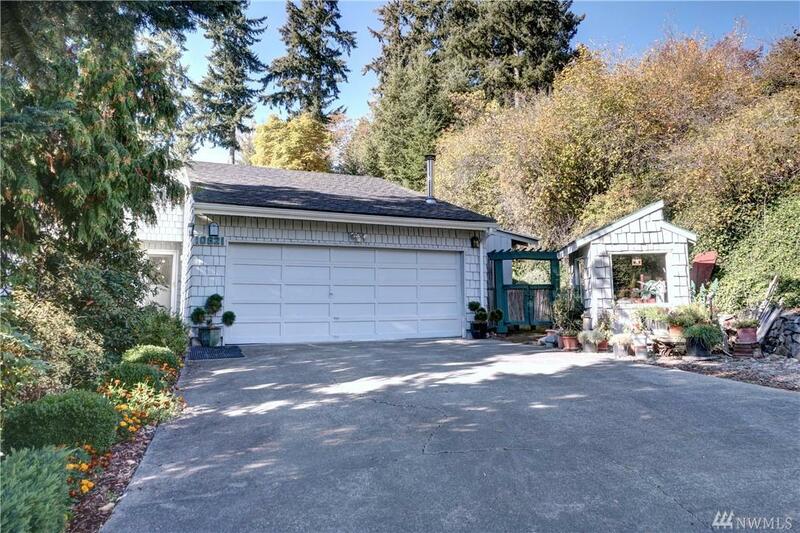 Beautiful home in Private setting close to all amenities with easy access to I-5 & HWY 167. 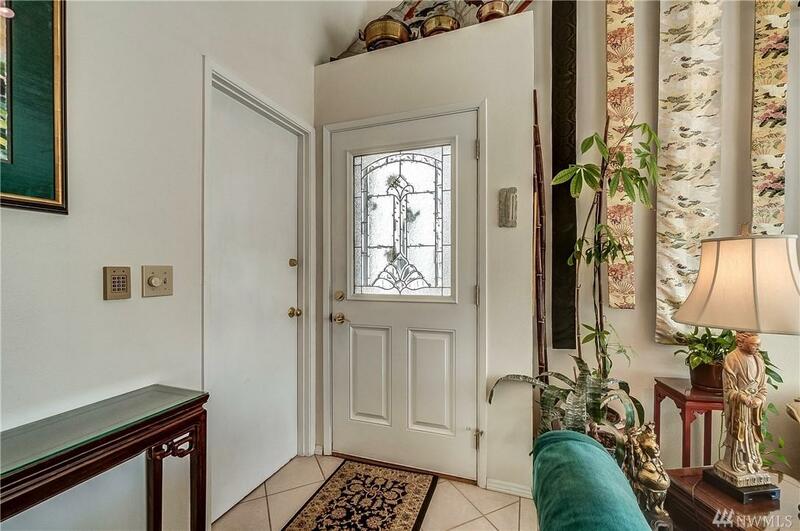 This light & bright home feels like you are miles away as you look out the windows at the gardens & trees. The updated kitchen is a chef's delight. Great use of space with the beverage station tucked in the hallway. 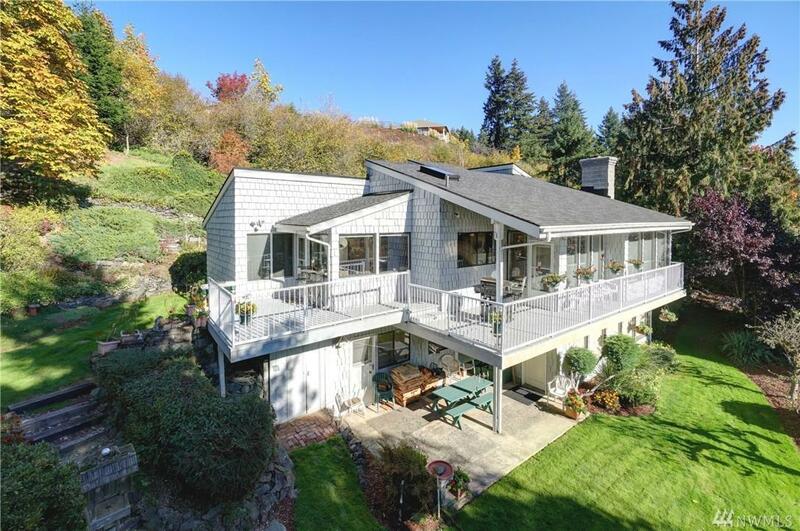 Lovely master with vaulted ceilings & 3/4 bath. 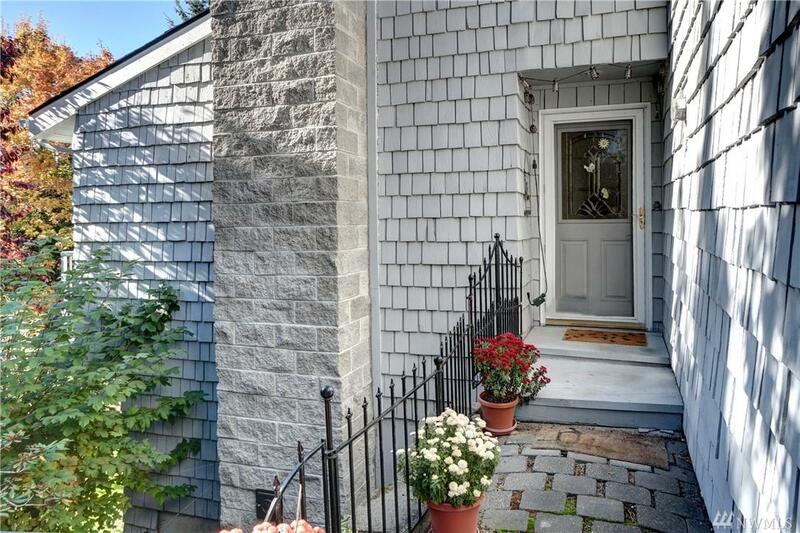 Downstairs has an office, craft/workroom, bedroom & family rm with cozy wood stove. Storage above the garage could be finished space too.